As a proud supporter of the Teenage Cancer Trust, Pretty Green are pleased to announce the final confirmed headliners for the Teenage Cancer Trust shows at the Royal Albert Hall 2012. 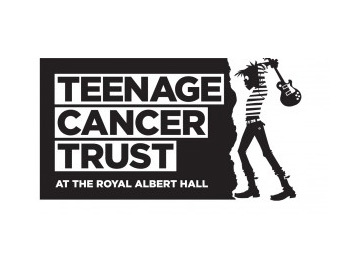 Teenage Cancer Trust is taking over the RAH for seven nights of star studded shows, which will entertain a collective audience of over 30,000 with music and comedy. The shows run from Wednesday 28th March to Tuesday 3rd April 2012. 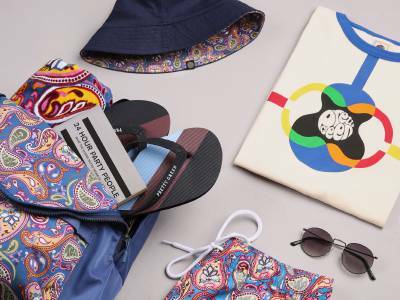 The event kicks off with an evening hosted by Roger Daltery, Paul Weller (to be confirmed) & Kelly Jones, followed the next night by Beatles legend Paul McCartney performing tracks from his new album with many more acts confirmed. Last year saw Beady Eye & Miles Kane perform as part of the Teenage Cancer Trust 2011 RAH shows - you can view a behind the scenes video & gallery from the night here. Tickets range from £25.00 (plus booking fee) and will be available to purchase from 9.30am on Friday 24 February 2012.